Dijkstra’s algorithm is arguably the most popular computational solution to finding single source shortest paths. Increasing complexity of road networks, however, has posed serious performance challenge. While heuristic procedures based on geometric constructs of the networks would appear to improve performance, the fallacy of depreciated accuracy has been an obstacle to the wider application of heuristics in the search for shortest paths. 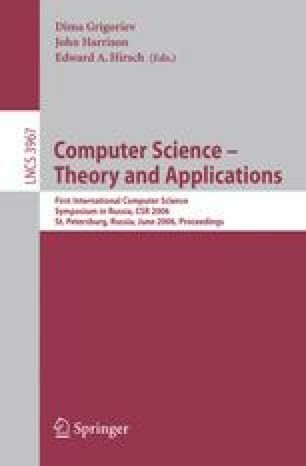 The authors presented a shortest path algorithm that employs limited search heuristics guided by spatial arrangement of networks. The algorithm was tested for its efficiency and accuracy in finding one-to-one and one-to-all shortest paths among systematically sampled nodes on a selection of real-world networks of various complexity and connectivity. Our algorithm was shown to outperform other theoretically optimal solutions to the shortest path problem and with only little accuracy lost. More importantly, the confidence and accuracy levels were both controllable and predictable.